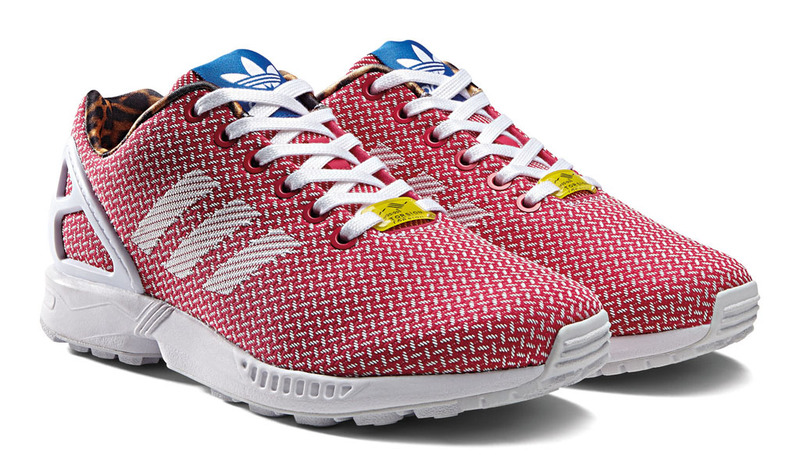 The adidas ZX Flux Women’s Weave Pack utilizes a one-piece woven upper that is lightweight and more sustainable than standard manufacturing techniques. 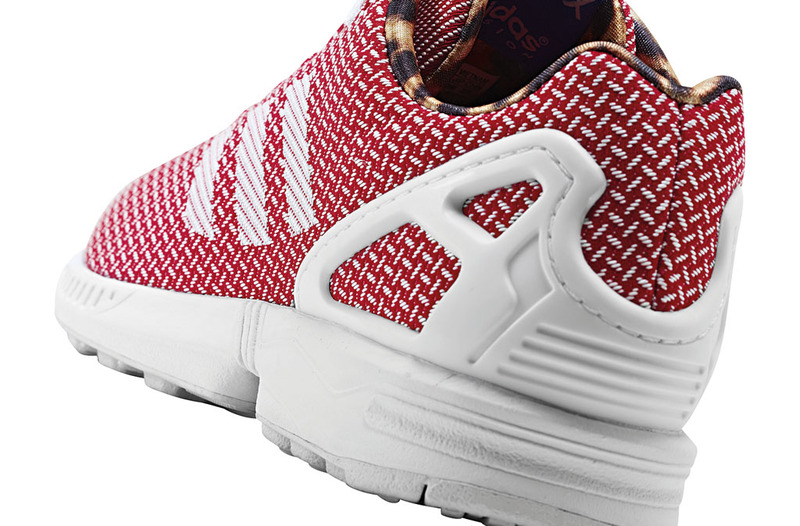 The adidas ZX Flux Women’s Weave Pack utilizes a one-piece woven upper that is lightweight and more sustainable than standard manufacturing techniques. 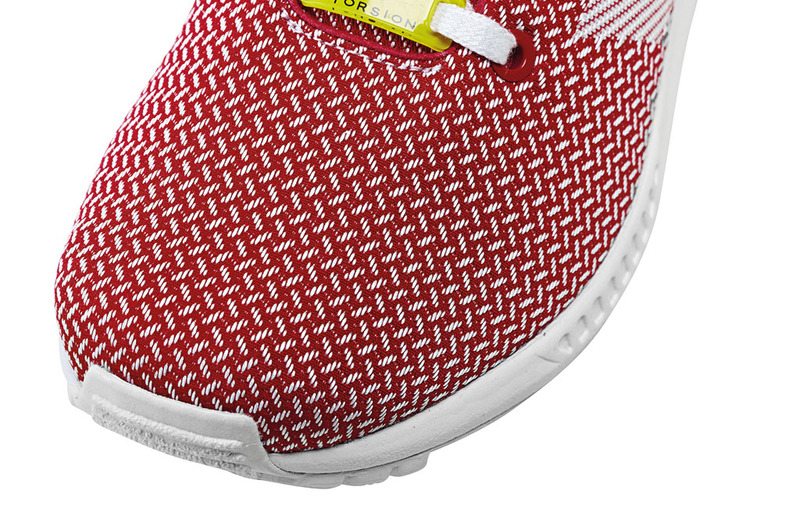 Both simplistic and complex, the shoes have a deconstructed feel and contrast patterned linings. 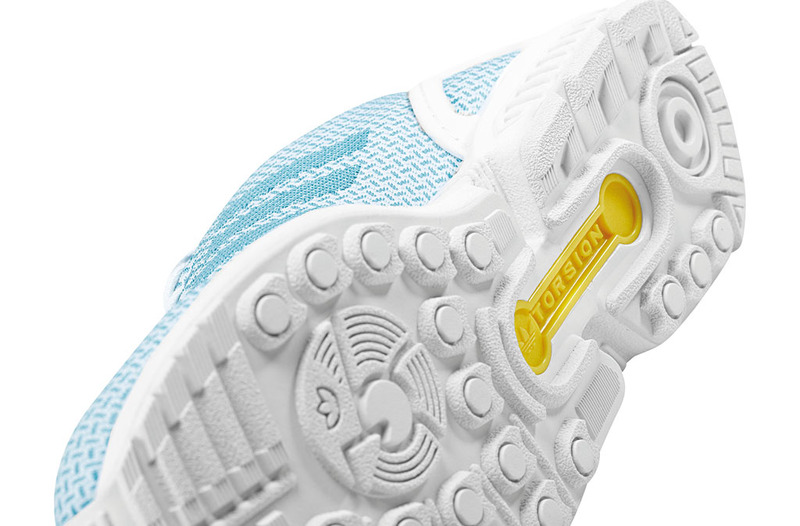 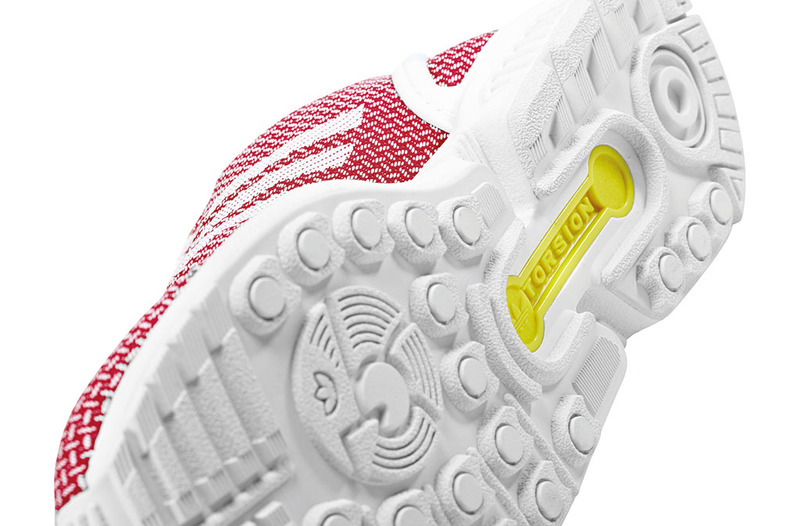 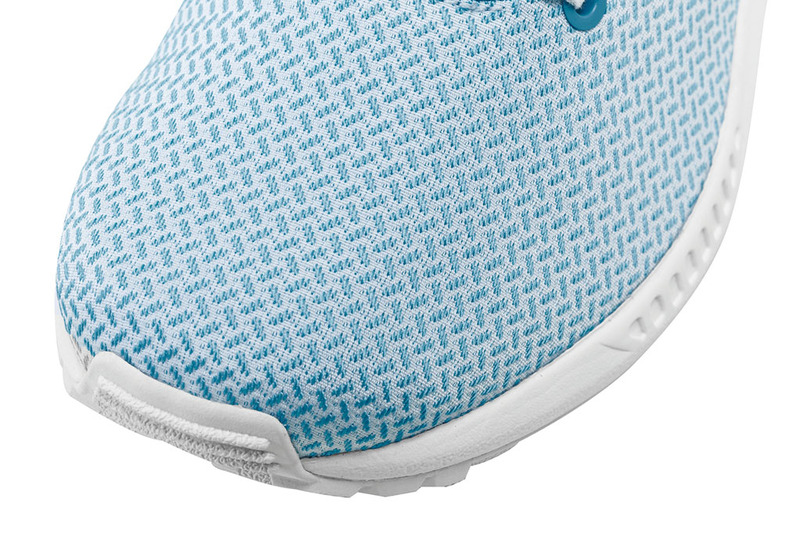 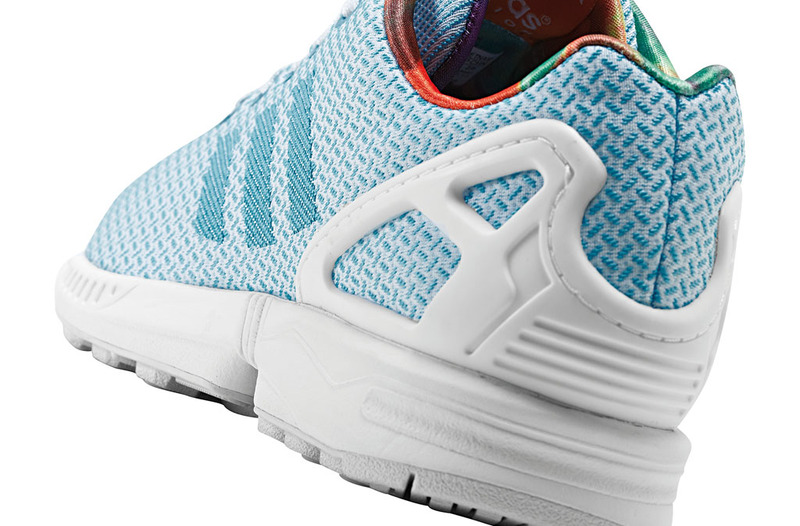 ZX tooling and a heel cage speak to the brand’s heritage, while light color combinations provide a feminine look. 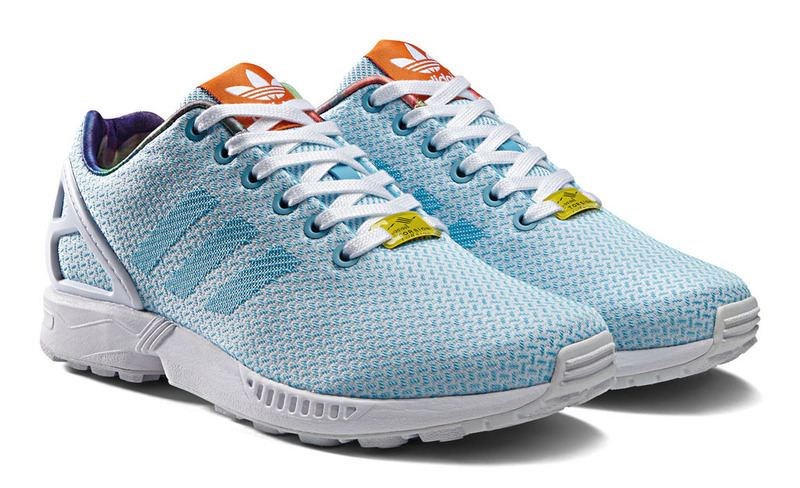 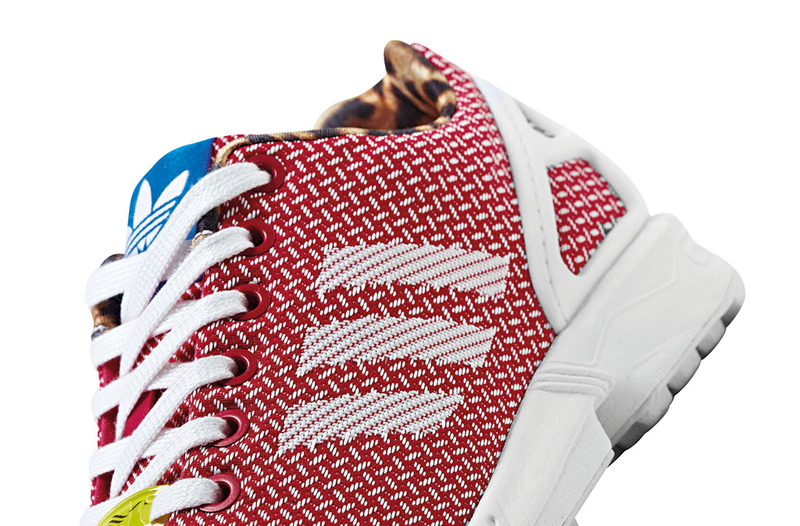 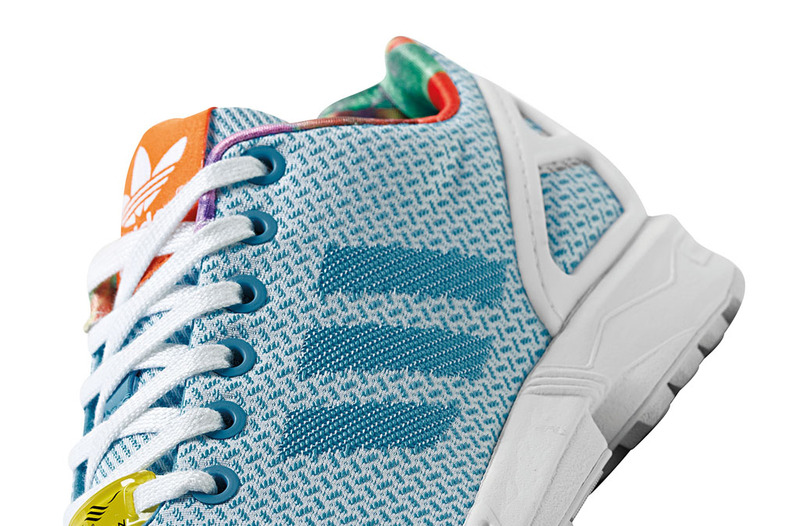 Look for the Women’s Weave Pack at adidas.com/zxflux and adidas Originals retailers on July 1.